“We will consider adding more contracts to meet the needs of the ever evolving landscape and as customers continue to send feedback about what they need”. Tron’s Justin Sun said that Tron would be the best option for Bakkt as he retweeted the post. 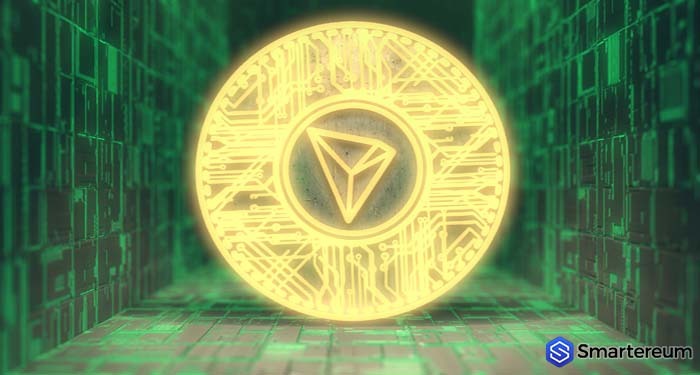 A Tron fan, Misha Lederman, on Thursday, posted a picture of the letter that was sent to Bakkt by the Tron community as a response to their tweet. 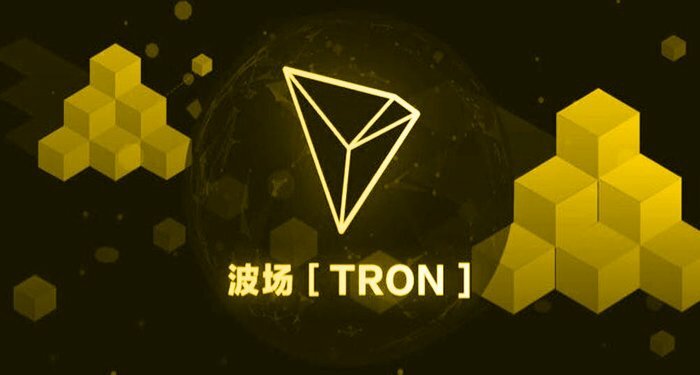 In the letter, the Tron community makes a solid case for TRX to be listed on Bakkt. 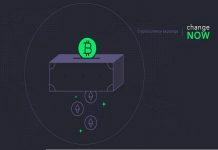 The tweet by Bakkt spurred the entire cryptocurrency community leaving everyone excited. 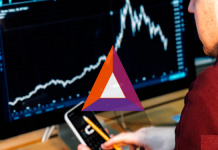 However, keep in mind that the company has not made any plans to list the new coins yet. 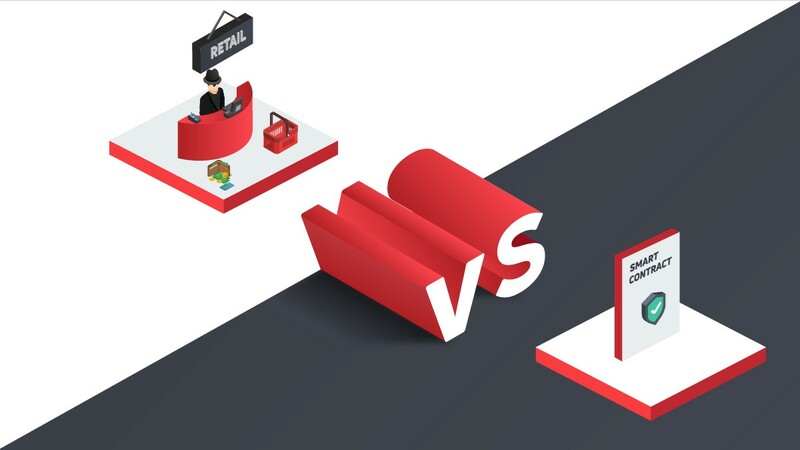 After all, it recently announced that it had postponed the initial launch date of BTC Futures trading on its platform to January 24 2019 from December 12. 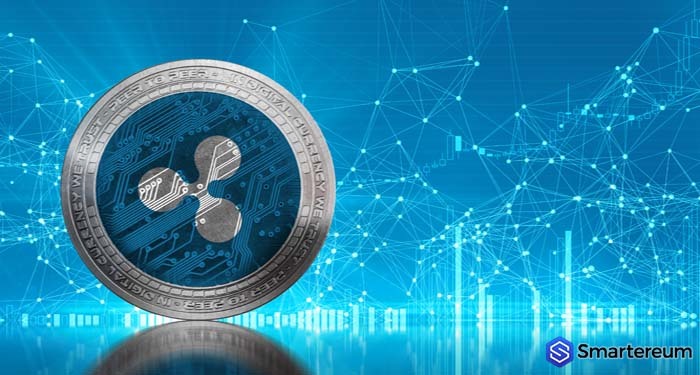 The market is still bearish with XRP trading in red at $0.348862. This shows that the second largest cryptocurrency per market capitalization is down by 14.55% against the USD. Against Bitcoin, is only down by 1.48%. This is because Bitcoin itself is falling dramatically against the USD. 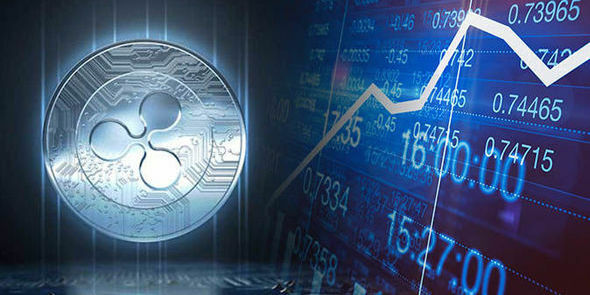 The trading volume of XRP over a 24 hour period is $870,924,761 and the market capitalization is $14,068,687,512. 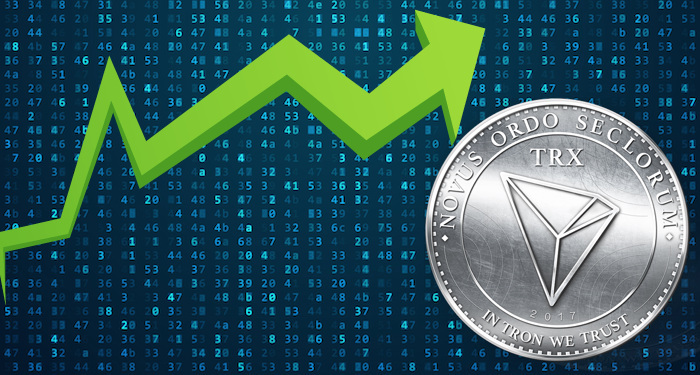 Main while, Tron (TRX) is also falling against the USD currently trading at $0.011624. This shows that it is down by 15.53% against the USD and down by 2.20% against Bitcoin. The trading volume over a 24 hour period is $73,795,049 and the market capitalization is $764,288,029.